Are Baton Rouge Residents Updating the Interior of the Rental Home? Are Baton Rouge Residents Making Unauthorized Changes to the Interior of Your Rental Property? Personalizing a living area is part of the pleasures of a home, and renters are the same. When residents rent a home, they want to have an aesthetic space that they can enjoy. Nevertheless, a rental property is not like a home in which the owner resides. As renters and owners of single-family rental homes in Baton Rouge both understand, all changes done to the home’s interior require the landlord’s approval. 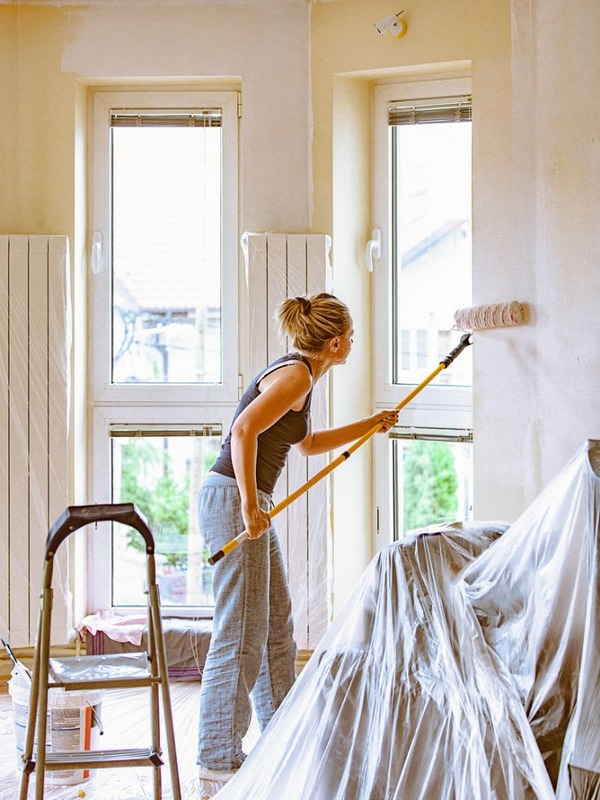 Rental residents going beyond furniture and décor and decide to make unauthorized changes is going to place you in a tough position as the owner. Residents who ask before making interior changes to your rental property are the best. On occasion, a resident will decide they want to alter certain parts of the home after signing the lease. Maybe they want to replace the blinds or other window coverings, install a new ceiling fan or light fixture, paint some or all of the walls a different color, putting in new bathroom fixtures, or maybe even paint the kitchen cabinets. Part of you might be thinking that if they want to renovate your home for you at their own expense, perhaps it’s better to just let them. However, there are a few things to consider before agreeing to it. Most important of these is probably quality. There is no assurance that the quality of the work will meet any professional standard if they are the ones doing the changes. Moreover, if they perform really badly, it could reduce your property’s value and then cost you even more money to fix it in the future. Another important matter to consider is that interior design trends change fast. Even if painted cabinets are popular now, but you might learn that residents want more natural wood tones in a year or two. While it is completely within your rights to charge a departing resident for repairs deemed essential, having a neutral rental house is still the most cost-effective route. As a rule, residents who disregard their lease terms and make unauthorized alterations anyway are liable for returning the home to its original state when they leave. Of course, a handful of residents will attempt to avoid the expense involved in reverting the home to the way it was when they initially came, potentially resulting in expensive collections or even legal action. It can be hard to know what steps to take next when residents start making unauthorized changes to your Baton Rouge property. That is why you should have the right property management company to oversee things, choose quality residents who would take care of your property for you, and do what they can to protect your real estate investment if and when it is needed. At Real Property Management Baton Rouge, we provide all of these services and more to homeowners of single-family rentals. Our expert property managers can create a maintenance program just for you while handling the hassles and problems of working on lease violations. Do you want to know more? Please contact us online or call us at 225-389-6860 for further information.